At Affordable Comfort, we specialize in indoor air quality solutions that make your home environment healthier and more comfortable. Your home should be a safe place for you and your loved ones—free from harmful air contaminants. If you suffer from breathing ailments or allergies we can customize an indoor air quality solution for your needs. All of our work is guaranteed. 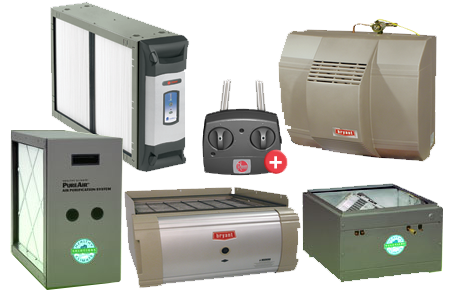 You can trust that Affordable Comfort will provide you and your family with the best indoor air quality products at an affordable price. Bottom line, we stand by our name, and thank you for choosing us for your indoor air quality and HVAC needs.